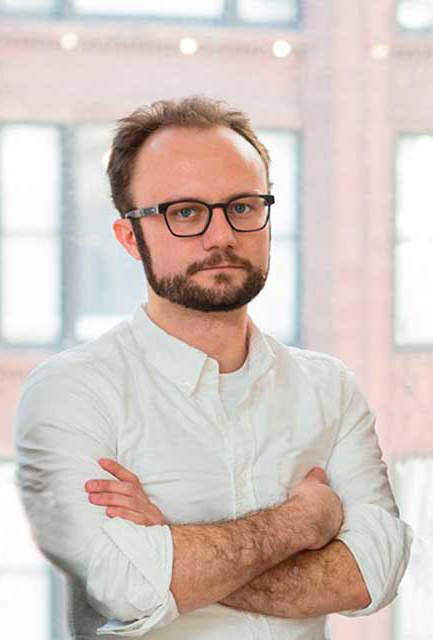 The Sidney and Lois Eskenazi Museum of Art at Indiana University has appointed Elliot Reichert as its first curator of contemporary art. The newly created position was funded by a gift from alumna Linda Watson; her husband, Joe Moravy; and Judy and Gregg Summerville. Reichert will be responsible for overseeing the institution’s contemporary art program and will also serve as an adviser on public art at the university. He will take up the post this spring. The museum is currently undergoing a $30 million renovation that began in 2017 and was renamed in honor of Sidney and Lois Eskenazi, who made a lead gift of $15 million to the project. The expanded facility will reopen in the fall and will feature a new exhibitions space dedicated to the display of new media and four new centers designated for education; conservation; curatorial studies; and prints, drawings, and photographs.